You know all those A.S.&S. 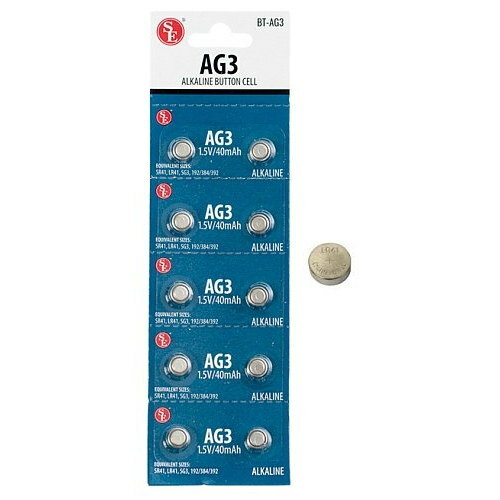 catalog items that call for AG13 or AG10 button-cell batteries? We’ve got ya covered. 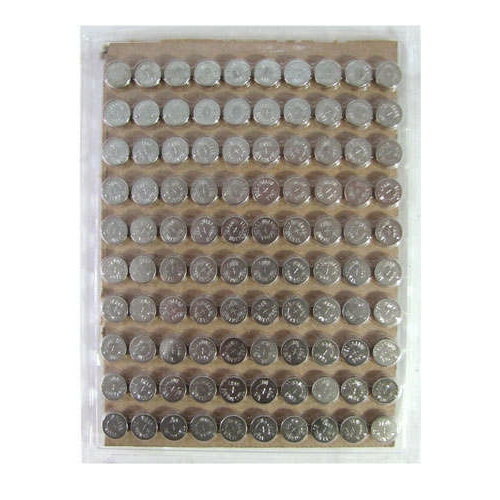 Our each is a package of (10) or (100), for the bulk minder shoppers, of 1.5 volt AG13s (AKA A76s, LR44s, V13Gas, and RW82s) or AG10's (AKA 389, 390, 189, L1130, LR1130, L1131) No need to thank us, we're just doing our job. who's got the button? 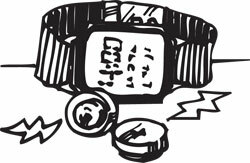 You do, which means you don't have to go the drugstore when your watch, calculator, camera, radio or nearly anything else stops. 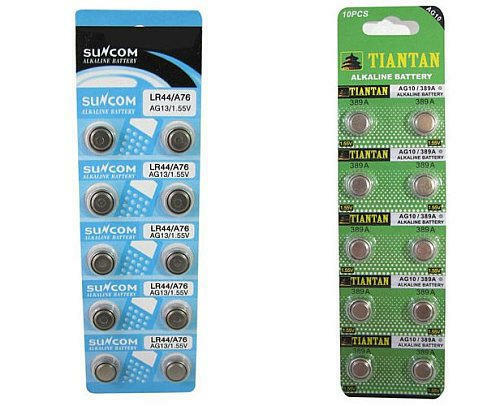 Be prepared for electronic quitters with this 30-pack of button cell batteries in the most popular sizes. 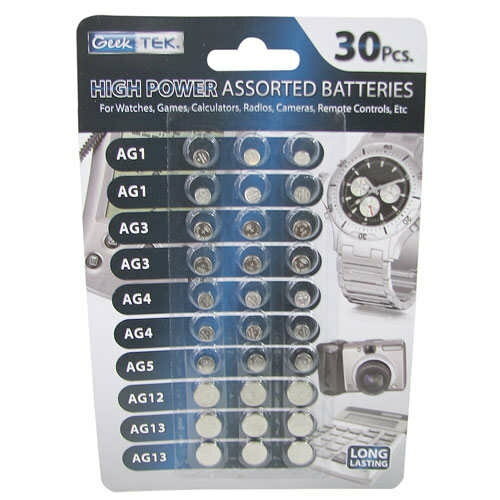 Our each is (6) AG1, (6) AG3, (6) AG4, (3) AG5, (3) AG12, and (6) AG13 batteries. (Some devices may call these G1, G2, etc., or have other arcane codes for these same sizes.) Brand new! Knowledge is power - in this case, battery power. 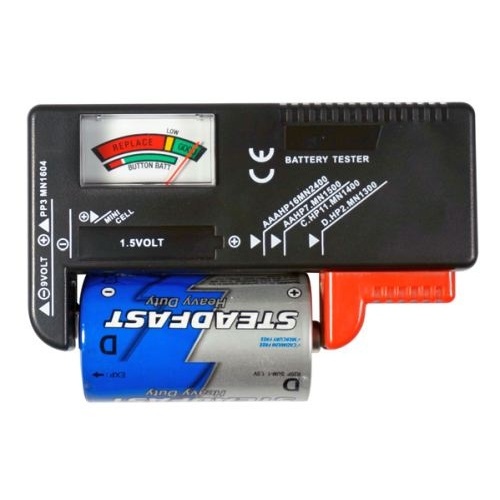 You'll know from the easy-to-read gauge on this black-plastic handheld mini-tester whether a battery is good, low or needs to be replaced. 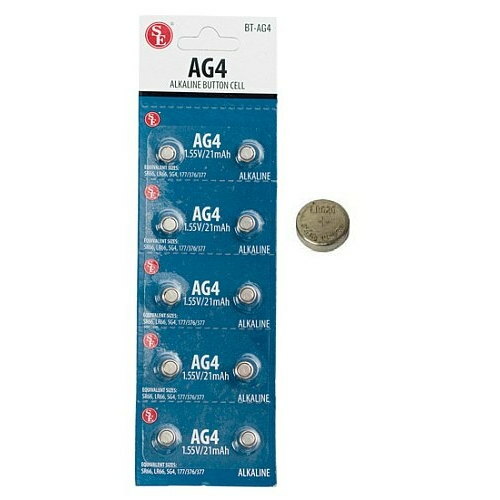 The 4-1/4" x 2-3/8" x 1" tester reads "AAA," "AA," "C," "D," 9 volt, 1.5 volt button, and other sizes. When you run out, you have to run out and buy more. 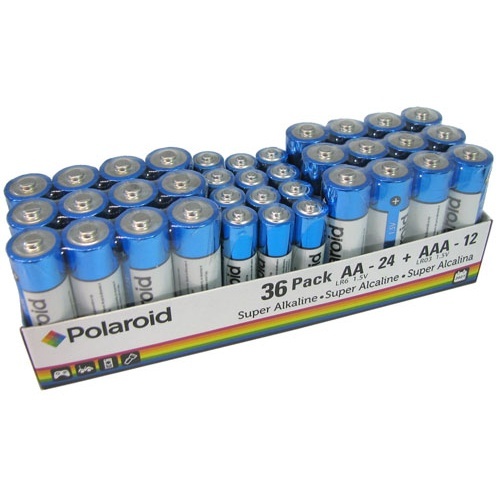 Stay home with this pack of (24) "AA" and (12) "AAA" alkaline batteries from Polaroid. Box says they're good until 2021. 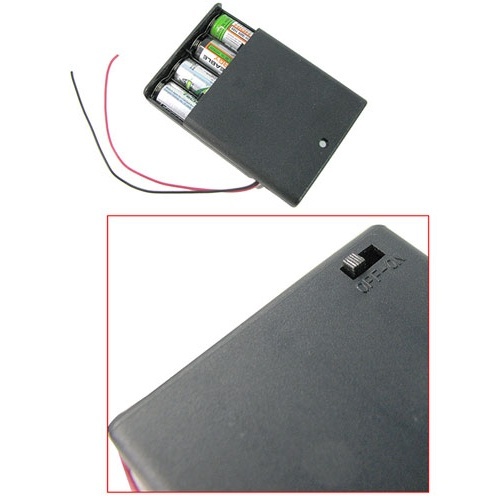 Nice little battery holder made to contain (4) “AA” cells. Measures 2-1/2" x 2-3/4" x 3/4" with a pair of 5-1/2" leads and an SPST slide switch. The cover closes with screws so all those AAs won’t go flying around where you can’t find them if you drop it. Great for science fairs. 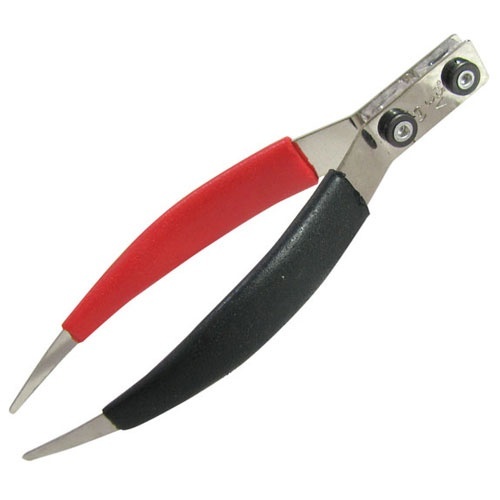 These super handy little tweezer-style battery testers are made for checking button-cell and 3V lithium coin-cell batteries, but they've got a wide enough spread for everything from "AAA"s to D-cells (but not 9-volts!). Red and black arms designate the +/- sides, and an LED at the base lights up if the battery is good. 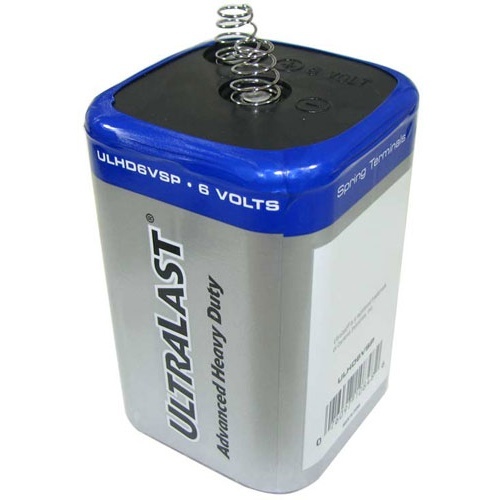 Nice, new 6-volt lantern batteries from Ultralast®, labeled for the international market. Standard 2-5/8" square x 3-3/16" high, standard spring tabs on top. Advanced Heavy-Duty the label says. We'll price it to save you a world of dollars, pesos and francs, Pat says. 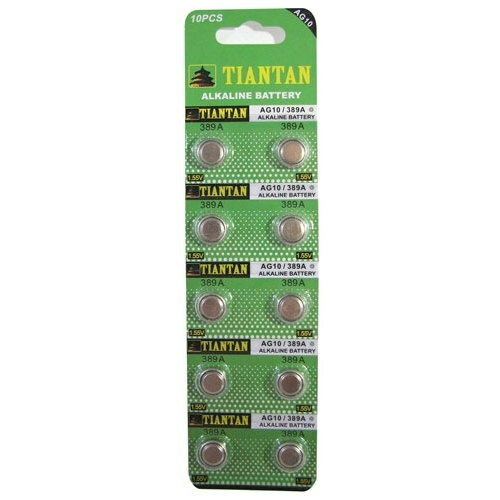 The pentapack: You pick a pack of (5) 3V lithium coin cell batteries, CR2025 OR CR2032, still in their packaging, for a price that looks like a single battery, because you're smart enough to shop here. Looking for a large quantity? 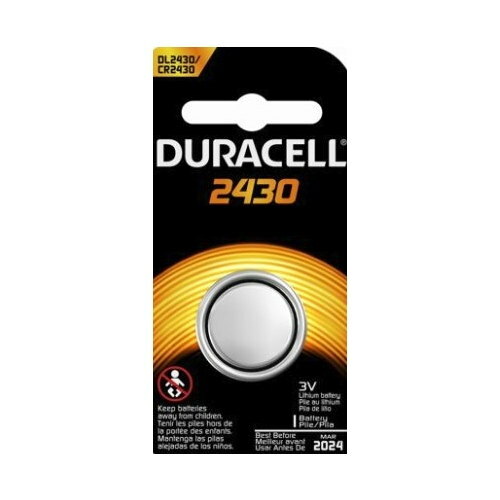 Try our bulk pack of (20) batteries for huge savings! 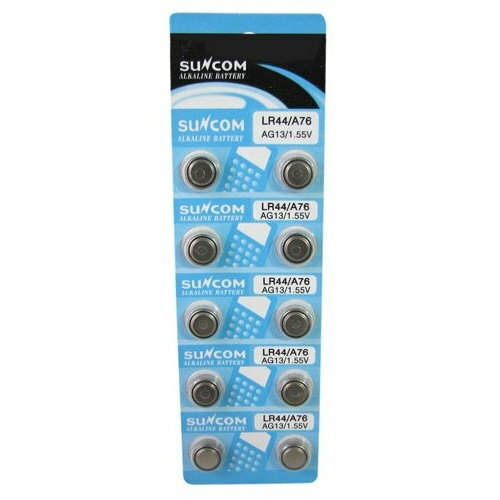 Generic batteries that stand up to the big boys! 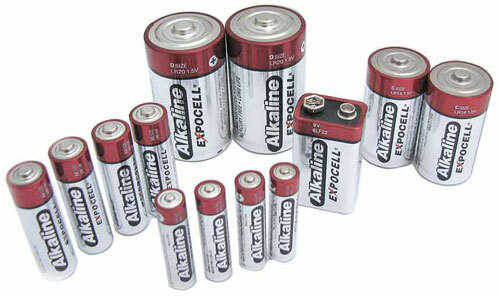 These are very good alkaline batteries, and they seem to last just as long as the name brands when tested against them. Our each is a pack of (1), (2) or (4), depending upon the cell size. 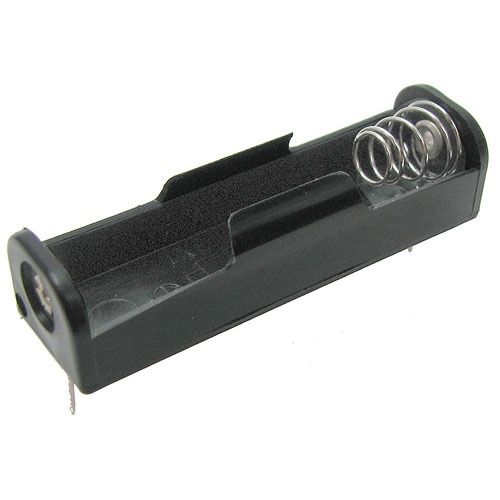 These single “AA” battery holders, with springs, are in black plastic with pins ready to be mounted directly to a printed circuit board. Also have small mounting holes at each end. Got Any Plans For February, 2024? You should put buying new batteries in your calendar. 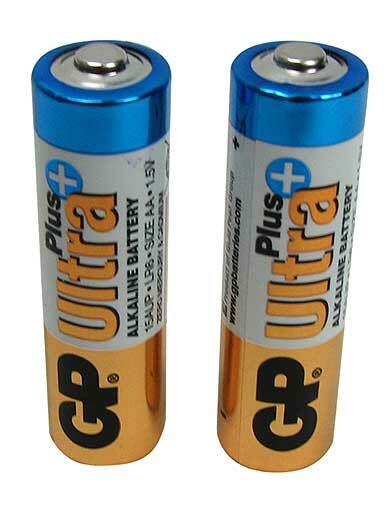 These “AA” alkaline batteries, GP Ultra Plus+ brand, are marked as lasting until 2/24. You’ll get (4) packs of (2) batteries, which is (8) total, and yes, we know you just did that math in your head.